MORE than 600 episodes of Salvation Army Today have now been produced by the USA Southern Territory Communications Team. This month, the show – with new episodes each Tuesday and Thursday – is celebrating seven years of sharing Salvation Army news from the US and internationally. 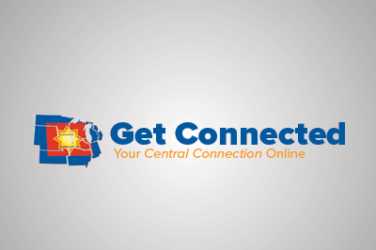 Each episode reaches thousands of viewers and attracts social media comments from around the world. 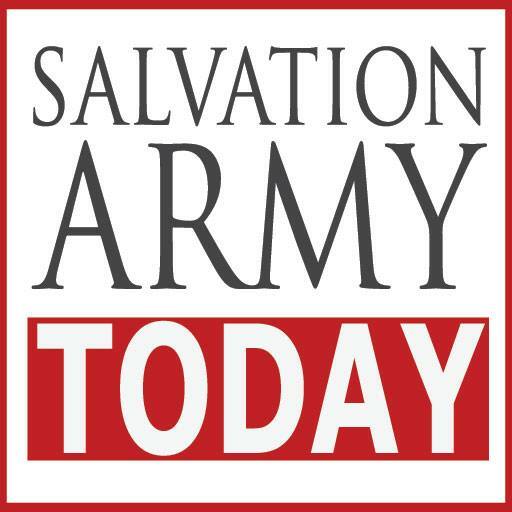 Initially devised as a weekly slot hosted from The Salvation Army’s studio in Atlanta, Georgia, the show grew and developed into a twice-a-week, mobile-friendly format of video, images and text, perfect for sharing on social media. Over the years, Salvation Army Today has covered a wide range of subjects, from the spectacle of The Salvation Army’s 150th anniversary celebrations in London to unfolding disaster and emergency responses worldwide. Salvationists are encouraged to ‘like’ and ‘follow’ Salvation Army Today on Facebook, and to share the regular episodes with their own circle of friends. Alternatively, a free email newsletter is available which will provide links to new episodes as soon as they are released. 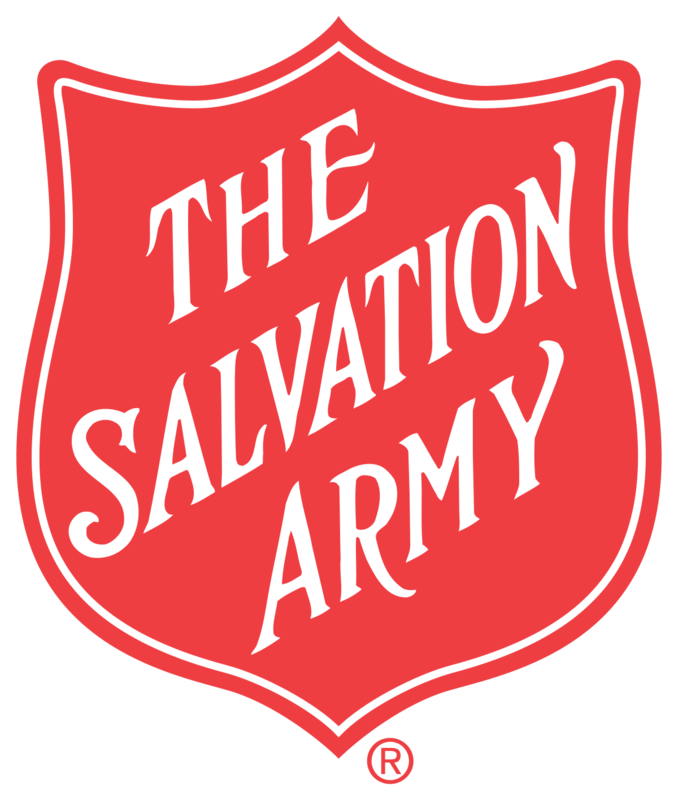 Salvation Army Today includes stories filmed by the USA Southern Territory and contributed by media teams at International Headquarters and right around the Army world. But Chris Priest also invites submissions from anyone in The Salvation Army who might have a unique programme or event that would be of interest worldwide.